South Africa is a beautiful, culturally and geographically diverse nation and so it is understandable that many will contemplate leaving the small, grey island that is the U.K. to emigrate there. In addition to its beauty it offers a relatively cheap cost of living and the security issues of the past, whilst not gone altogether, have certainly dwindled, making it a genuinely appealing place to work, study or retire. If you are a homeowner your primary concern before any big move will be selling your home. It’s advisable to do this before finalising the schedule of your move as it is potentially a lengthy process and will benefit from you being able to react quickly. 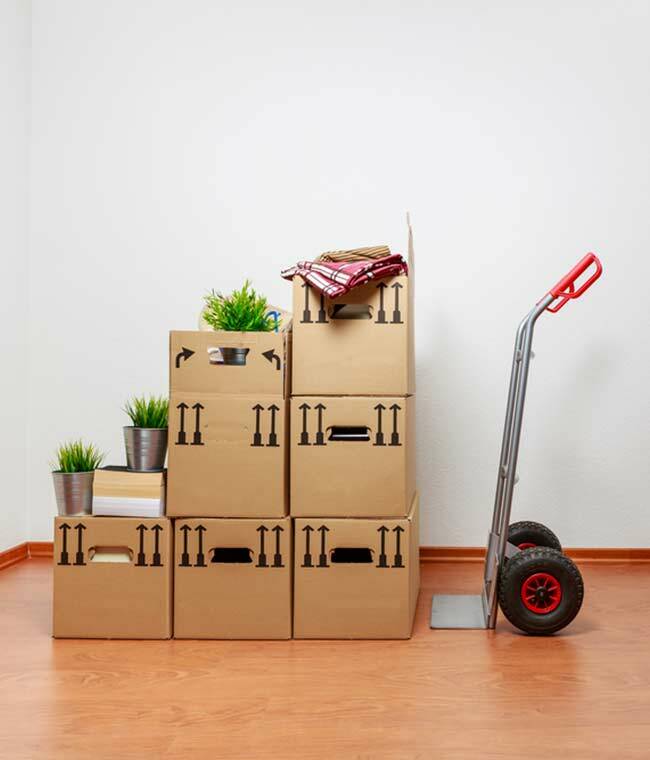 If you do need to move quickly, for a work transfer for instance, then you may need to move sooner, however, selling your property first if possible is recommended. You may wish to consider a short rental when you’re still in the U.K. and also once you have travelled to South Africa. Accommodation in South Africa is relatively cheap and properties of all types and sizes are readily available in all the major cities to either rent or buy. Organising your removals to South Africa at this stage is also recommended. There are currently no regulations forbidding the purchase of South African properties by foreign investors and you are entitled to repatriate any profit from any future sale, presenting a genuine investment opportunity. Before you leave you will also need to obtain the correct permit and visa before your move to South Africa which includes identifying the right permit for you. They are split into different categories including study, business start-ups, work and retirement. If you are getting a work permit then you will need a temporary residency visa, which is valid for 3 months to 3 years, before you can apply for a permanent residency visa. For other permits you can apply for a permanent visa straight away, however, many opt for a temporary one first because of the lengthy waits involved in applying for permanent residency. Once you have the correct paperwork in place and have finalised things at home the next step is moving all of your belongings to your new country. As with before, it’s advisable to plan the relocation of your belongings before moving, rather than following up with removals to South Africa after you have arrived. Firstly you need to decide whether to engage the services of a U.K or a South African removal firm. Both will cover every part of the move from door to door and will have expertise in the logistics in both countries. Which you opt for will largely be down to your preference and budget, however, you may feel more comfortable in dealing with a company closer to you before the move takes place. When choosing which firm to use check that they offer all the services you are looking for which may include baggage, vehicles and furniture removals. Call around for different quotes before making your decision. You should also check what insurance policy they have in place, and how comprehensive it is. Postal services in South Africa can be unreliable and subject to theft or delays so if they are posting goods you’ll need to ensure that you are well protected. You can choose from either air freight or ship cargo, and so check with any potential removal firms that they offer both. Air freight will be the most expensive option, however, it will be a lot quicker. With ship transfers you can generally get two levels of service, from roll on roll off and storage for your car and possessions to container transfers which will seal up your car and at the same time allow you to fill up your car and any remaining space with your possessions. The latter is the more expensive of the two options although arguably better value if you can store more goods. If you have pets that you need to transfer then you may have to have them quarantined for 3 to 6 months. There are specialist companies who will arrange the move of your pets and who will be able to advise you on the requirements and process.